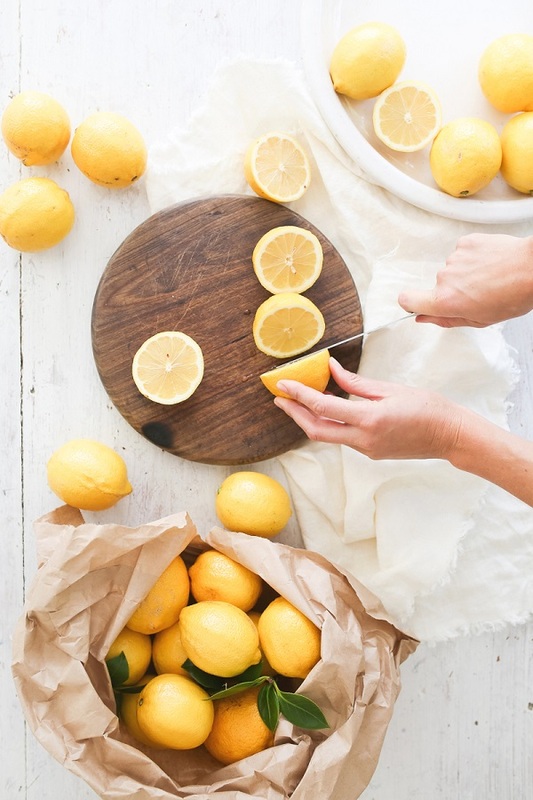 Top tip: next time you have a leftover lemon after dinner, before tossing it, sprinkle some baking soda in the sink and use the lemon half as a scrubber. I promise, your sink will shine like never before. P.P.S: And this tip to sparkling clean dishes.